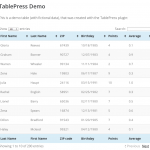 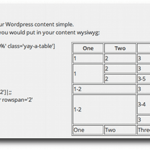 Table press is the right replacement for WP-Table Reloaded which can be termed as an advanced plugin that is best apt to sophisticated requirements and needs. 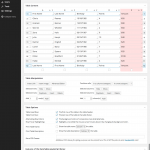 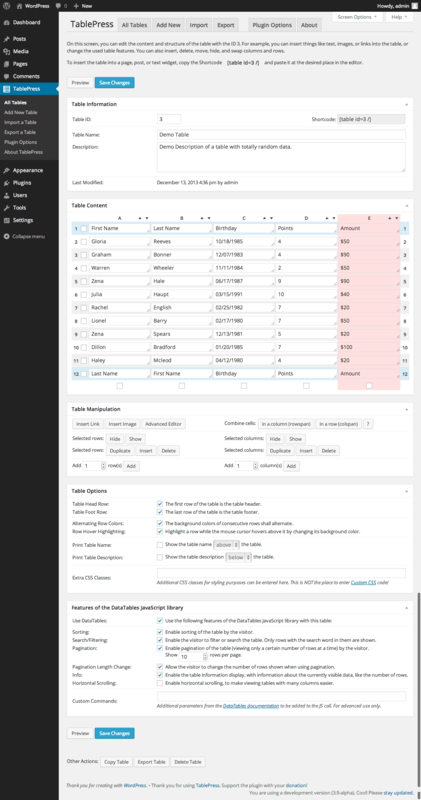 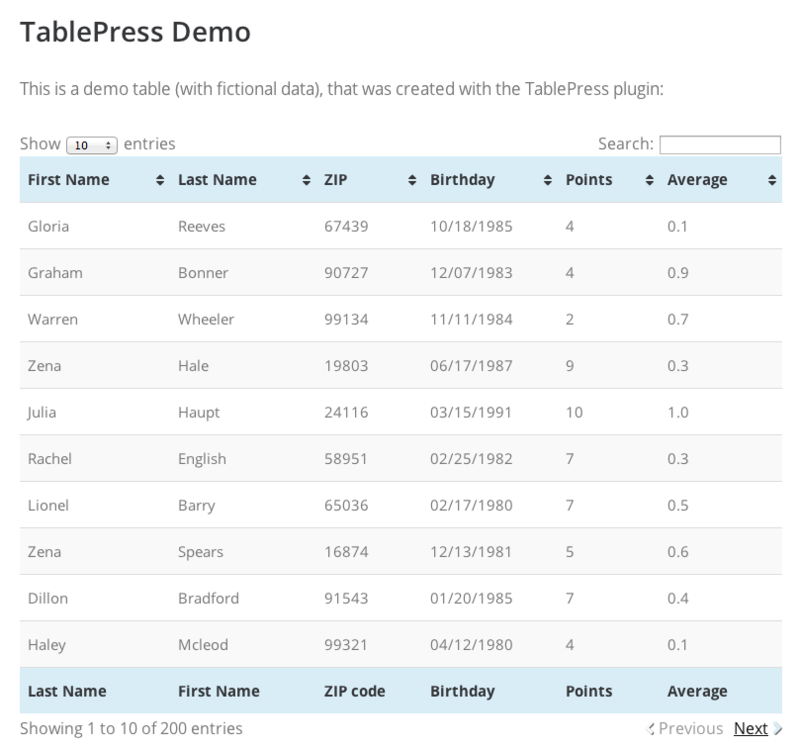 With the Data Tables jQuery plugin, it integrates which stretches TablePress’ impressive list of good features to comprise column and row spanning, searching, sorting, filtering, horizontal scrolling and paging. 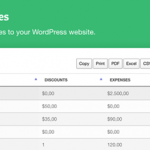 The core plugin is free, you pay for advance add-ons.